Is it sweater weather yet? 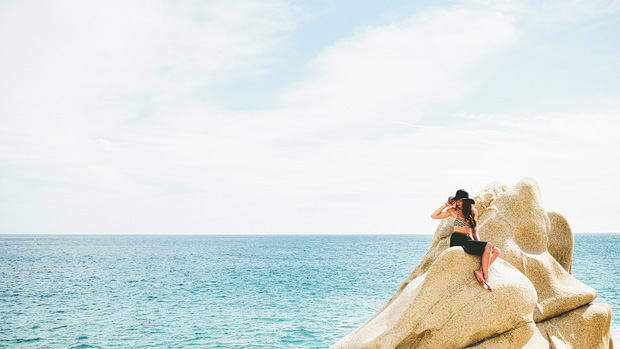 We don’t know about you, but we’re definitely ready for a cooler season to breeze on in. Literally. Humidity and 80-degree temperatures are finally getting the boot, and we’re preparing our wardrobes for the coming chilly days. But opening that storage box and sifting through five years’ worth of old clothing is like seeing someone from high school in the supermarket; you either warmly embrace, or you pretend that you didn’t see each other. Sometimes it’s good to leave the past in the past and let those Ugg boots go. 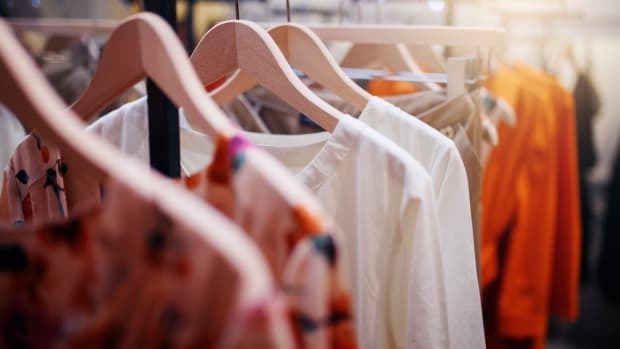 Purging some of those old clothes is a great way to determine which clothes you really like and which clothes you really need. For the latter, we suggest implementing the concept of a capsule wardrobe. 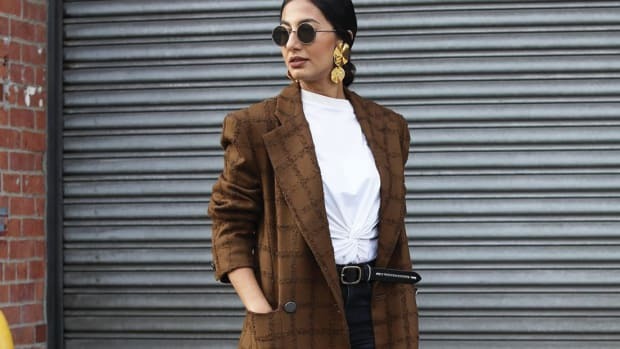 The capsule wardrobe limits you to a certain amount of clothing, which ultimately helps you stretch your wardrobe and get creative with styling. 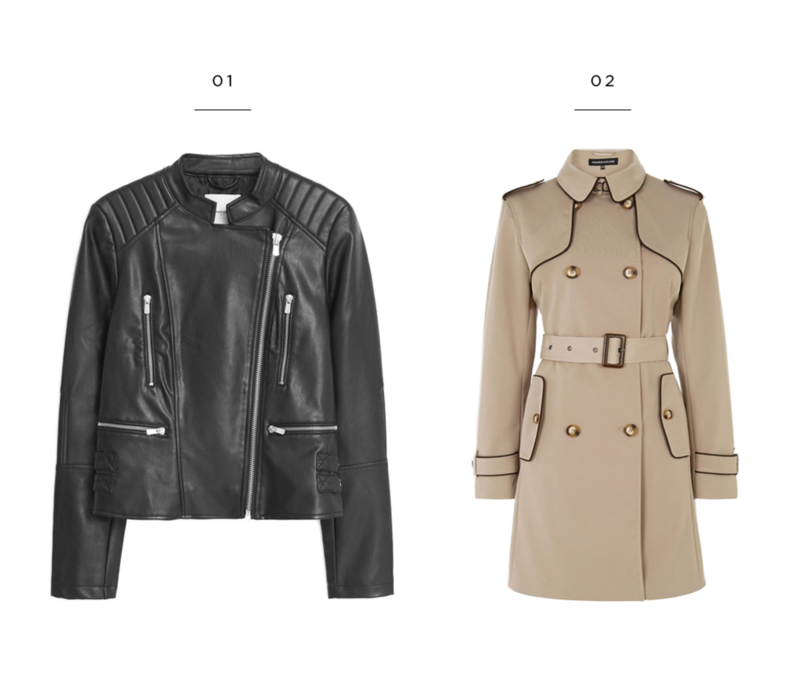 We’ve compiled a capsule of sixteen cool-weather staples for your fall sartorial choices. These flattering, versatile pieces are worthy investments and serve as a great wardrobe foundation—additional pieces completely optional! 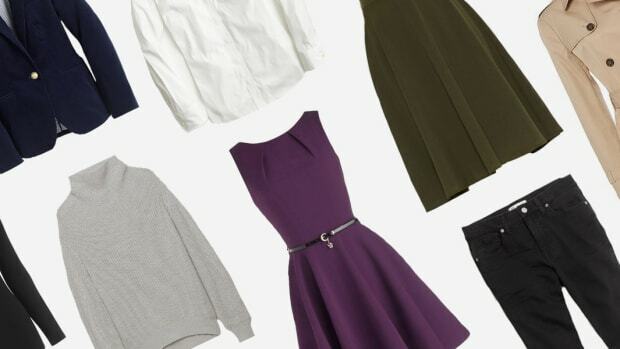 When creating a capsule wardrobe, think neutral. Because you’re working with only sixteen pieces, a neutral palette will give you more options to mix and match or add on a pop of color from your coveted favorites. These four tops are like blank slates, ready for layers and accessories to transform them. 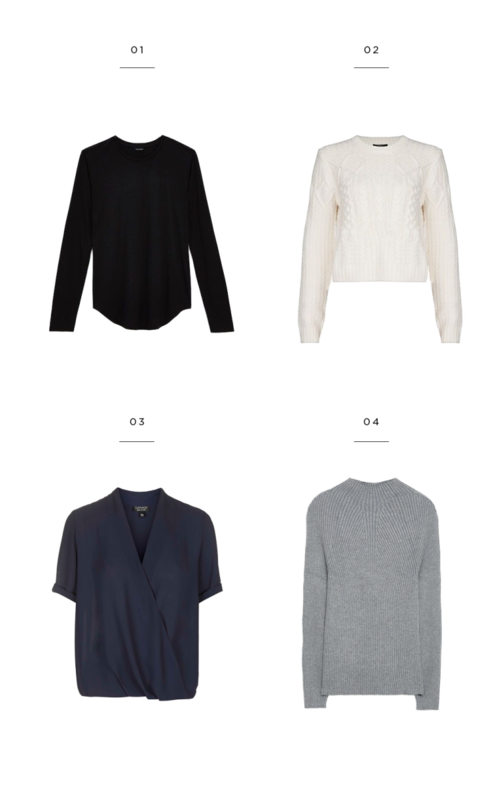 A black long-sleeved tee can be dressed up or dressed down and is perfect for layering. Throw this under a light jacket and a scarf, or dress it up with a skirt. Either way, it’s sleek and comfortable. Everyone needs a go-to sweater for fall—one that’s cozy yet stylish. The cream-colored fisherman sweater is a classic and really gets you in the mood for jumping into piles of leaves. This simple short-sleeved wrap blouse is great for those lingering warm days or for when your boss has the heat on too high in the office. Dress it down with some jeans, or spruce it up with a fun necklace. Basics with fun details like ribbing are perfect for capsule wardrobes—simple but unique. This rib-knit pullover is flattering to the figure and looks great left loose or tucked in. Versatile, comfortable bottoms are the name of the game. 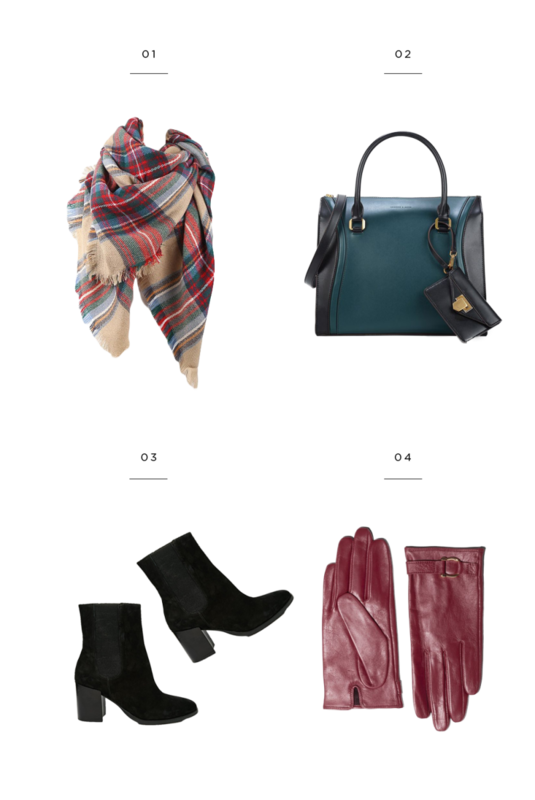 These four are easy to build upon for any fall outfit. The pleated faux-leather midi is a great heat insulator and makes a bold fashion statement. 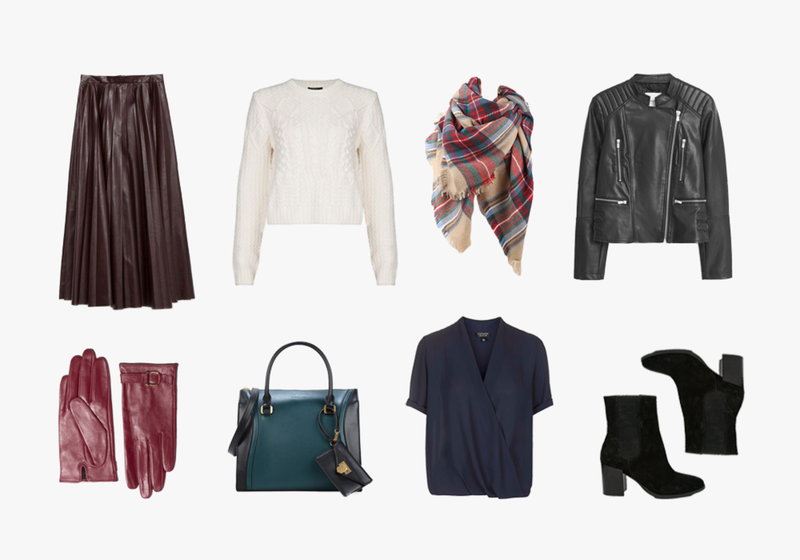 Fall is a great season to indulge in textures. Have fun with a simple pencil skirt by choosing a style that has a nice silhouette made from a cozy fabric, like this gray cotton one. Black skinnies are about as basic (yet chic) as you can get! These literally go with everything, making them a must-have for a capsule wardrobe. We’re definitely making room for the return of flared denim in our fall wardrobes—it’s casually retro and perfect for chilly strolls in the park. Find the best fit for your body here. 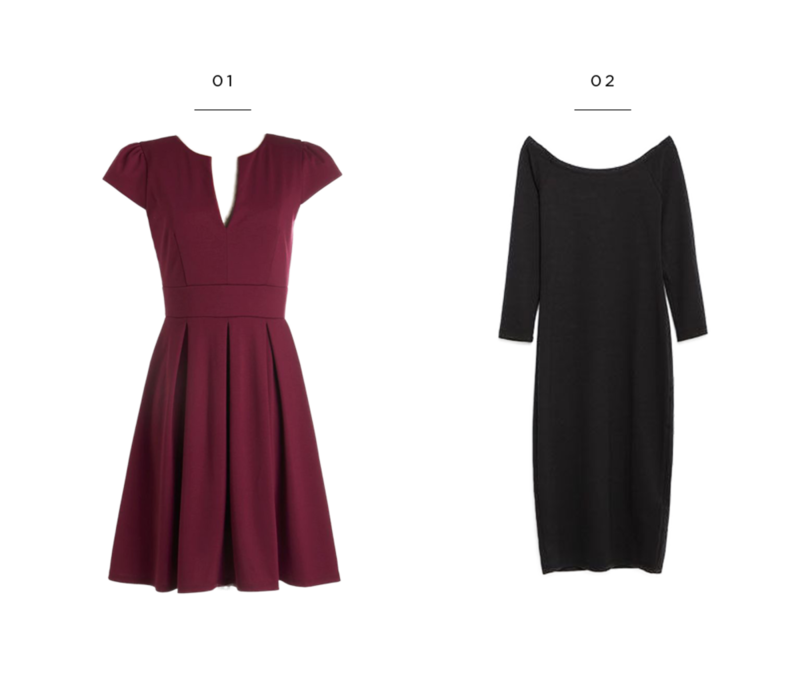 The simple silhouettes and fabrics of these dresses make them perfect for any event, and they are versatile enough for creative styling. 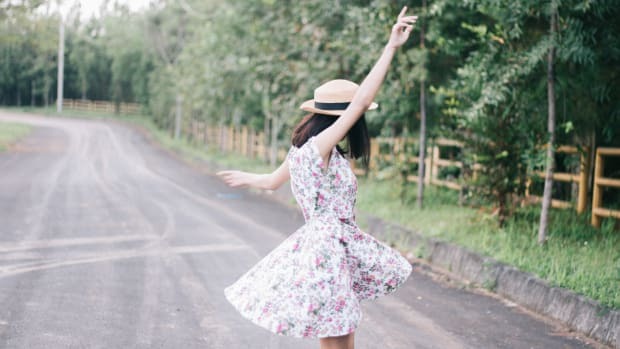 A fitted A-line dress will make you feel beautiful no matter where you are. 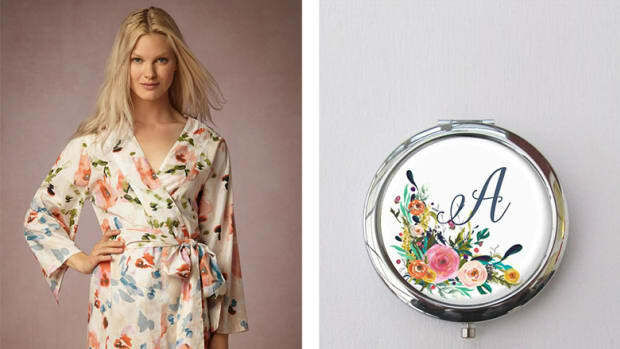 Pair this with a trench coat and a plaid scarf for a cozy, feminine fall outfit. You really can’t go wrong with a sleek, flattering LBD with three-quarter-length sleeves. This one has a fit classy enough for fancy events, but the material is casual enough to dress it down. These sturdy classics make any outfit look insta-cool. Leather is an anomaly and a great investment. It looks great with casual jeans but can also be thrown over a dress and still look chic. When it’s not cold enough for a heavy jacket, go for the leather. Want to make your Saturday jeans-and-tee look more stylish? Throw on a trench. During those blustery, rainy days—or on your way to the office—a trench coat will keep you covered and looking polished. It’s time to go a little bold with the accessories. Pick fun colors and funky prints when layering on top of your capsule basics. Plaid. Scarf. Fall. Need we say more? Two-toned purses always make for endless compliments. We all need a little color in our lives! With every fall season, there is a new pair of ‘it’ black booties that go with everything and that you probably will wear with everything. Make sure they’re comfy because you’ll live in these. Want to add some regality to your day? Channel the likes of Jackie O. with a pair of leather gloves. Form and function? Yes, please.